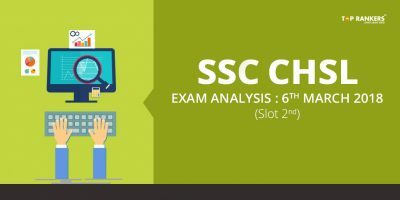 Federal Bank Clerk Exam Analysis 26th September 2017 – How was your Exam? – Share Feedback of Good number of Attempts, Questions asked, sectional cutoff and all other details. 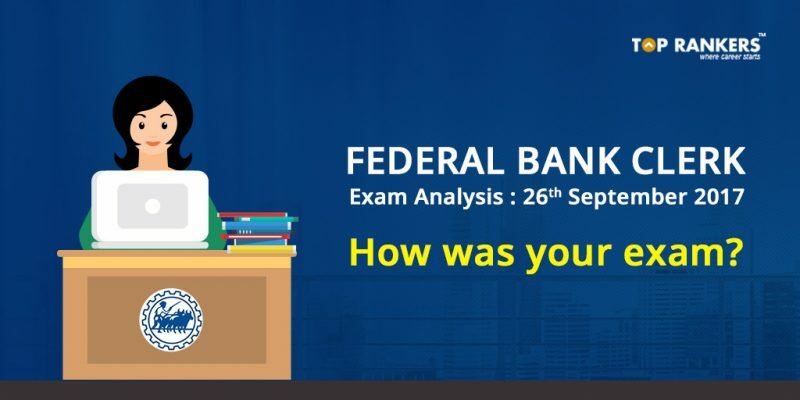 Federal Bank Clerk Exam Analysis 26th September 2017- Here is one more opportunity for the aspirants who want to clear a bank exam and become a successful Banker. Federal Bank, one of India’s leading private sector banks has scheduled the Federal Bank Clerk Exam on 26th September 2017 for young, energetic and talented candidates, who aspire to be future industry leaders and posses the right skills and attitude to excel in relationship banking and customer-facing roles, to team up as Clerks. 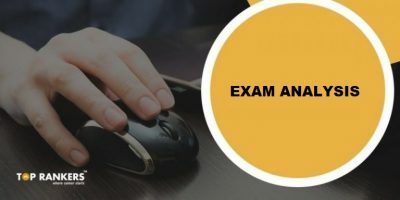 In a total time limit of 60 minutes, candidates will have to clear the minimum cutoff of each and every section in order to qualify in the exam. All the candidates who successfully manage to clear all the sections will be eligible to become a clerk. How was your exam? All the candidates who are taking up the Federal Bank Clerk Exam can kindly share their feedback related to the exam and the questions asked. 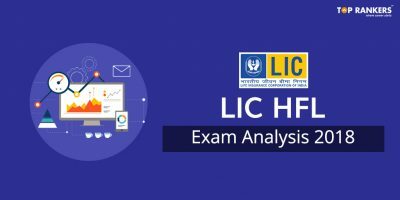 The revies and feedback which you will share could prove very helpful for all the other aspiring candidates, as they can easily get a reference on the topics and questions. So, just share more and more reviews in the comments section. 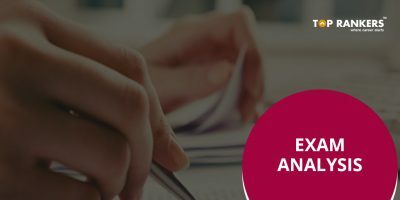 Stay tuned for more updates on Federal Bank Clerk Exam Analysis 26th September 2017. HOW MUCH ARE YOU EXPECTING DIVYA?